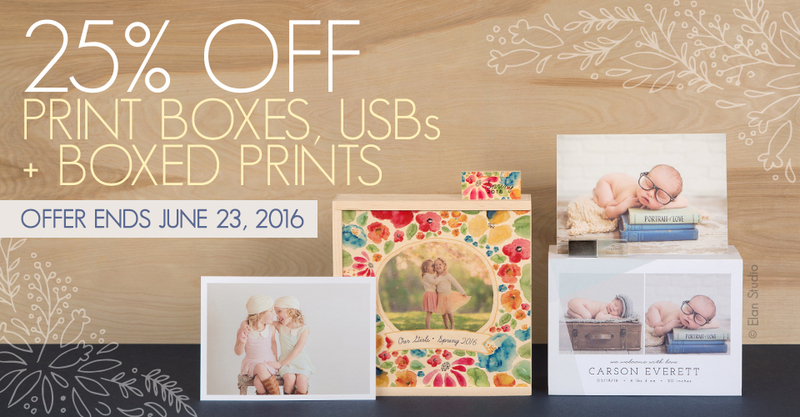 Now through June 23rd, save 25% on everything in the Boxes, USBs and Boxed Prints category. 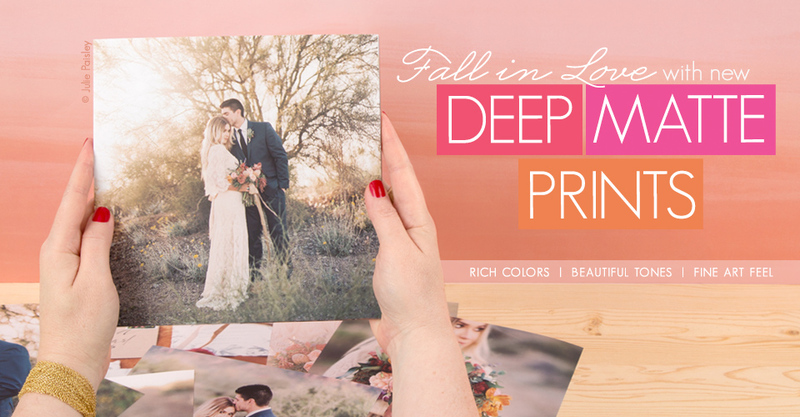 Deep Matte Prints are officially here. 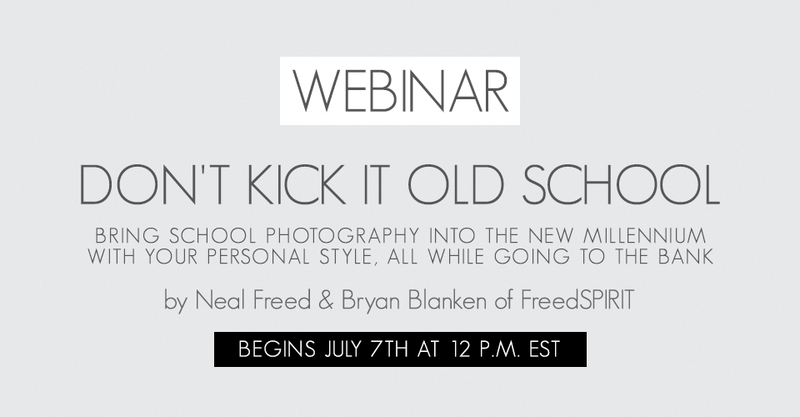 Your Digital Files Deserve Better. 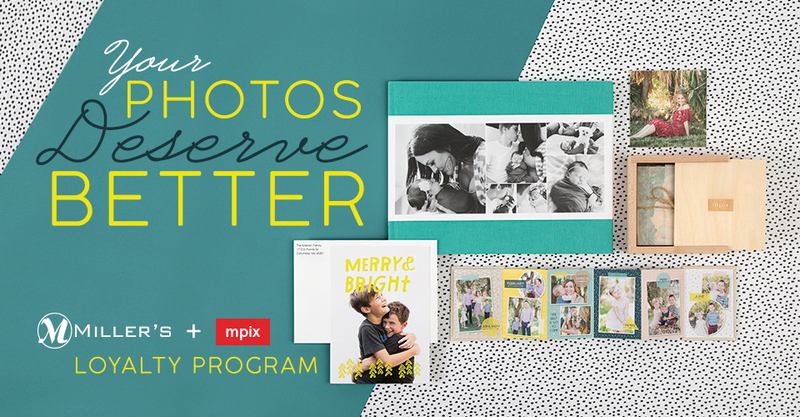 Get acquainted with the Miller’s + Mpix Loyalty Program. 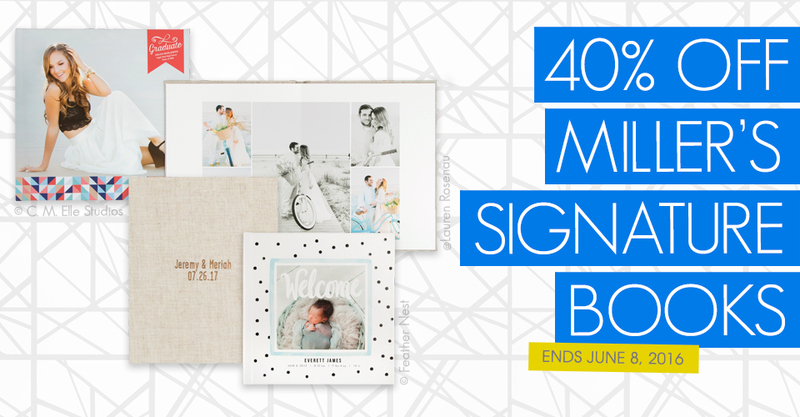 Now through June 8th, save 40% on Miller’s Signature Books through ROES and Designer Plus.